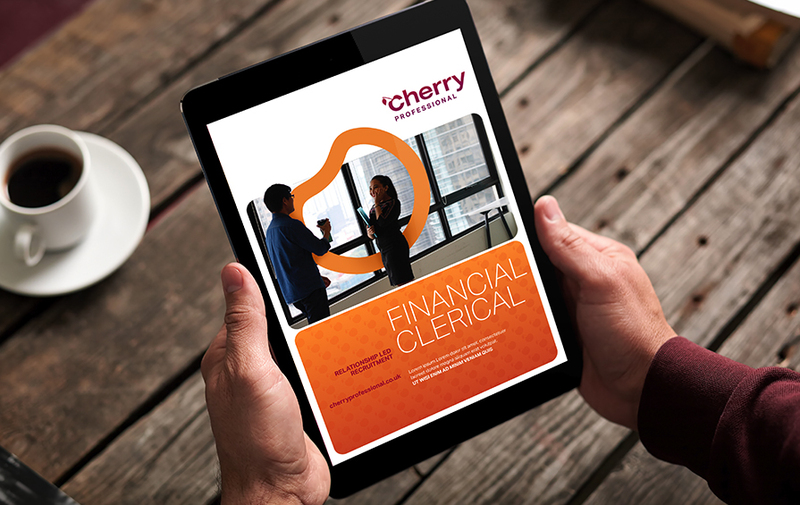 Leading recruitment agency Cherry Professional needed to refresh their brand which had become dated and neither reflected their specialist expertise or approach. A new brand strategy and system was required to spearhead the agency’s efforts to attract new clients, candidates and consultants, and strengthen relationships with existing audiences. We ran a workshop with the Cherry Professional team to build personas for their target audience and to inform development of a new brand strategy. 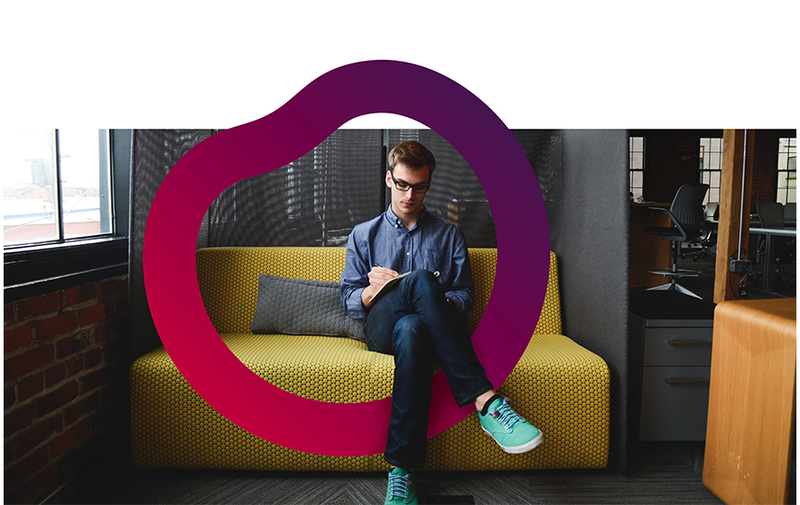 We used the outputs and insights to build a Brand Framework that clearly set out a new proposition, positioning statements and messaging for all audiences. This provided a clear brief for creative development. 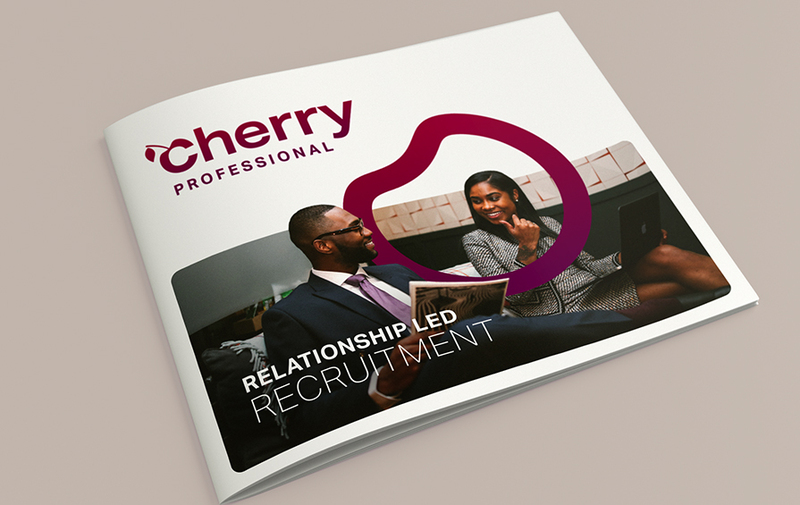 We developed a new tagline ‘Relationship led Recruitment’ that reflected Cherry Professional’s focus on building partnerships with their audiences as well their approachability. The new brand identity and system reinforces this positioning using a bold and impactful visual style. "Rebranding your business and its entire look, feel and voice is very overwhelming. The process is hard. It makes you dismantle years of hard work building your brand to what it is today and it makes you criticise it. 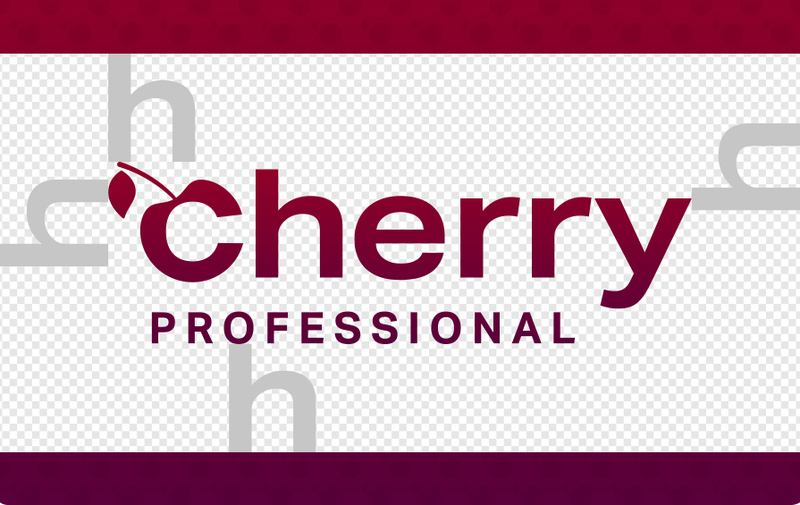 As Cherry Professional approached our tenth birthday we knew it was time to evolve but we had no idea where to start. We reached out to a highly recommended agency, Yellowstep, and got the ball rolling. After meeting with Neil and commencing our discovery session, the process really started; we felt very nervous because we were entrusting our entire output to someone else. As a team we made difficult decisions but we were guided the whole way. Neil and his Yellowstep colleagues managed to capture our essence and ethos and put it together in words. They were very honest, professional, innovative and patient throughout. We didn't need to rebrand as such, we needed to just 'refresh'. Neil took that on board and Yellowstep delivered exactly what we didn't even know we needed. 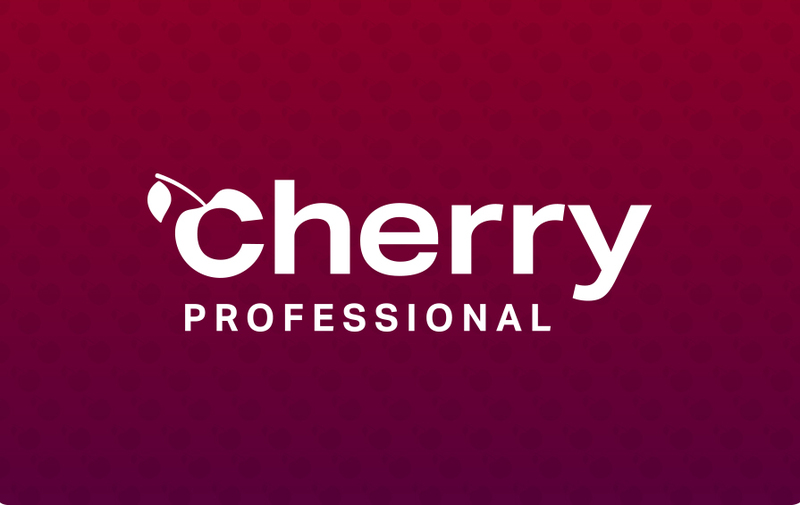 We couldn't be happier with the result of the evolution of Cherry Professional and we cannot express enough how Neil and Yellowstep protected our brand, our values and who we are. Thank you for your help, guidance and creativity Neil and everyone at Yellowstep."